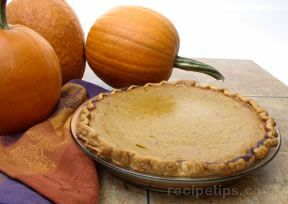 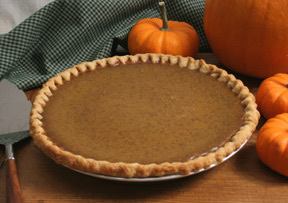 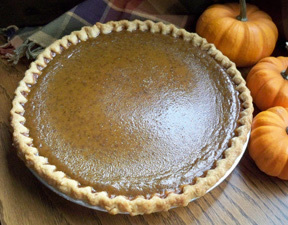 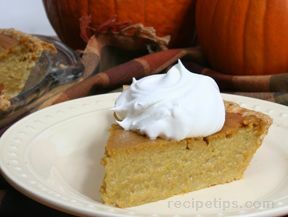 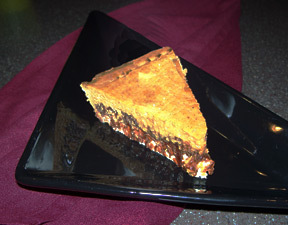 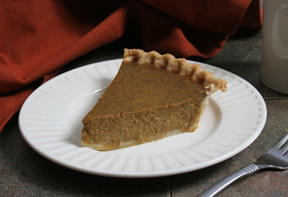 Pumpkin pie is a tradition at Thanksgiving but don't just enjoy it once a year. 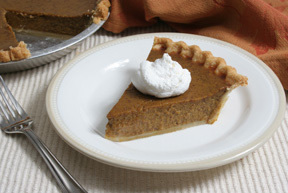 We have delicious pumpkin pie recipes that you will enjoy anytime of the year. 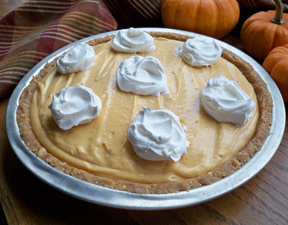 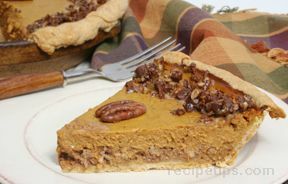 From classic pumpkin pies to pumpkin pudding pies, you will find one that friends and family will love.